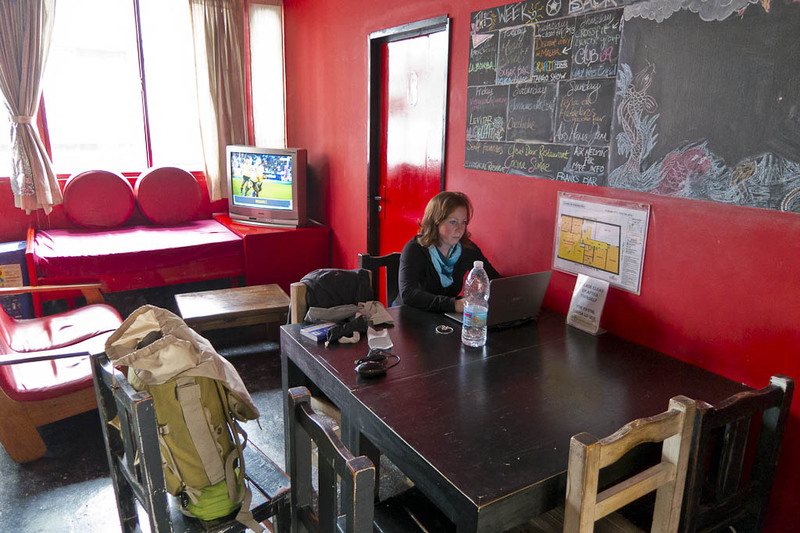 Finding a reasonably priced hostel in downtown Palermo Soho can be very difficult. Things in Buenos Aires are overall, very expensive. It seems either you stay somewhere really nice for an extreme high price or you get a dump for a reasonable price. Back in BA hostel was reasonably priced yet not a dump. We paid about $45 per night for a private room. I was initially very concerned because the private room was just outside the main lounge area but there was more noise coming from the street than the hostel. Although this was to be expected on a Saturday night in Buenos Aires! We had no reservation when we arrived and one of the kind owners (who spoke perfect English) greeted us warmly and took us in right away. The room of the hostel was very clean and the bathroom spotless as well. Breakfast was provided in the morning, a very simple affair but adequate. 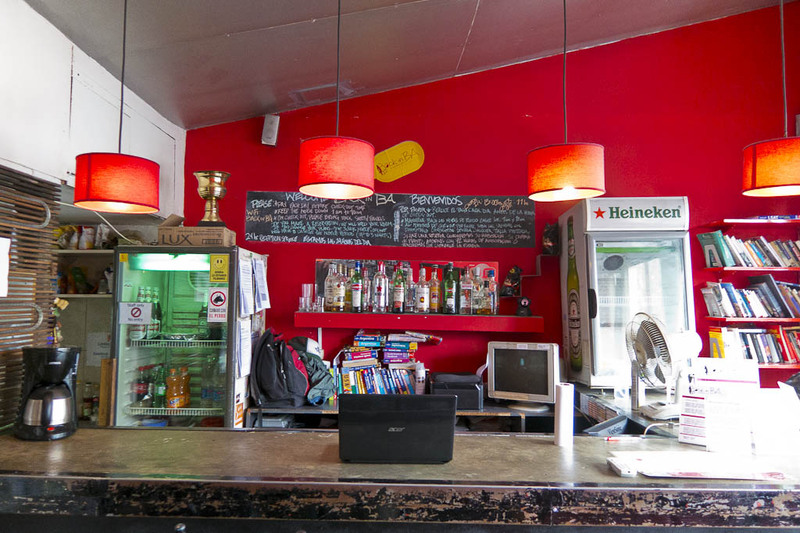 It’s not the best hostel I have ever stayed in but if you are looking for a basic, clean, no-frills hostel with a very friendly and helpful staff in a great location for a reasonable price, you should surely stay at Back in BA.